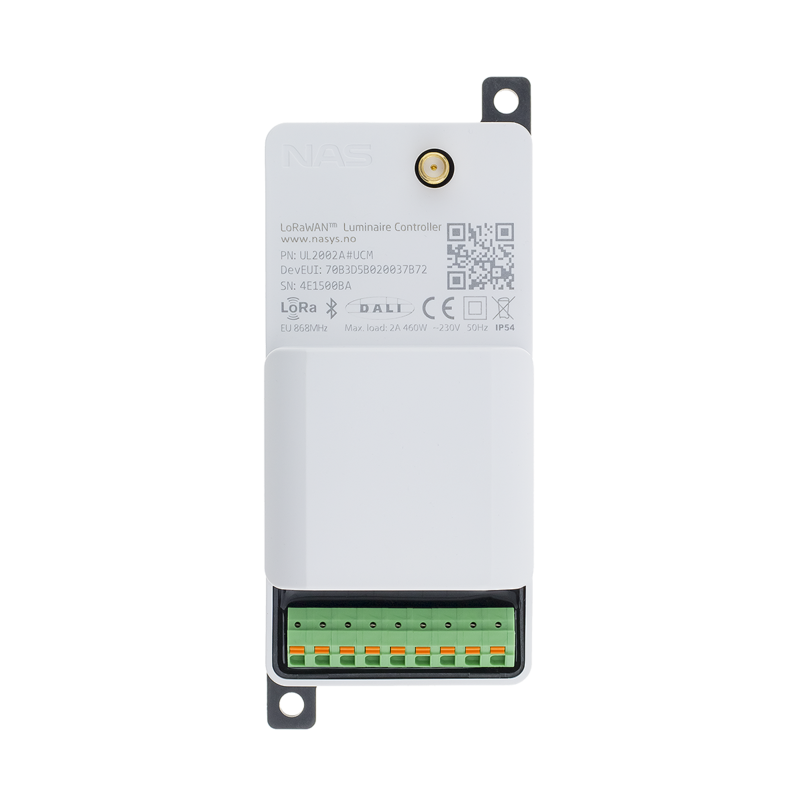 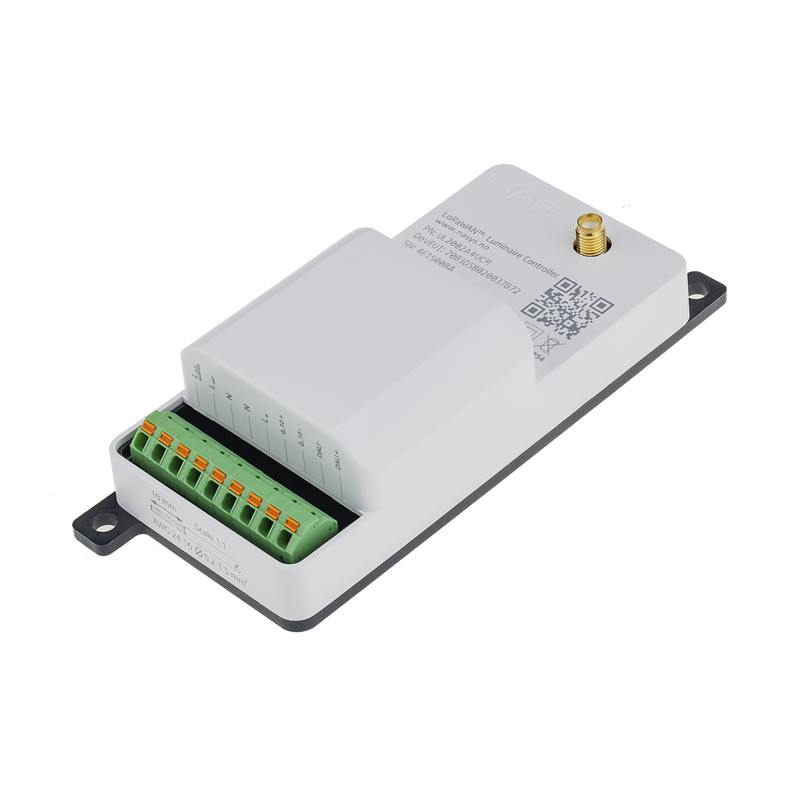 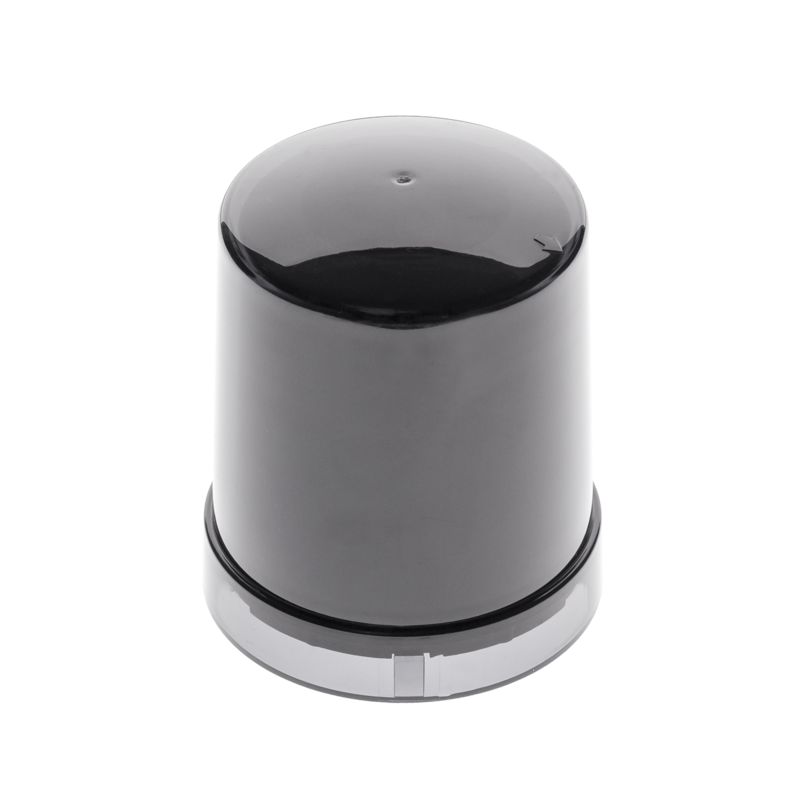 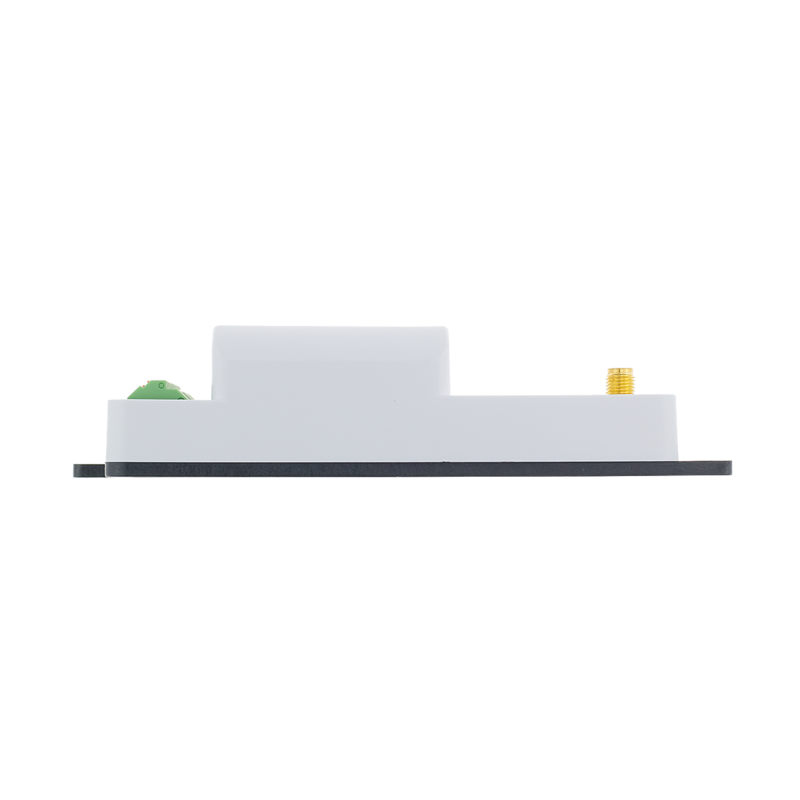 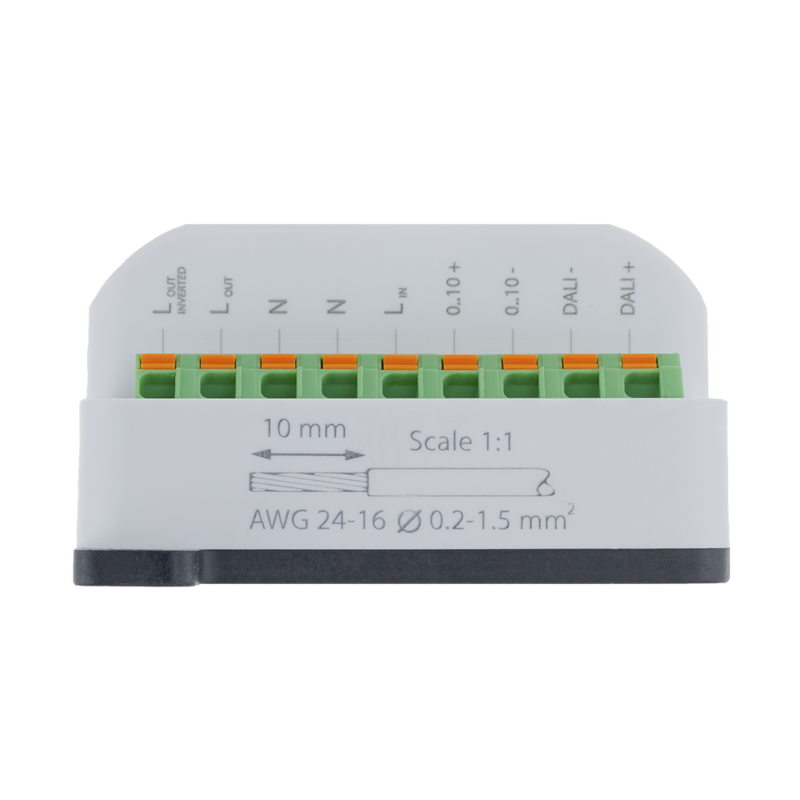 LoRaWAN™ Luminaire Controller IP54 is intended to remotely control the LED and HID luminaires using 0…10V analog or DALI control signal. 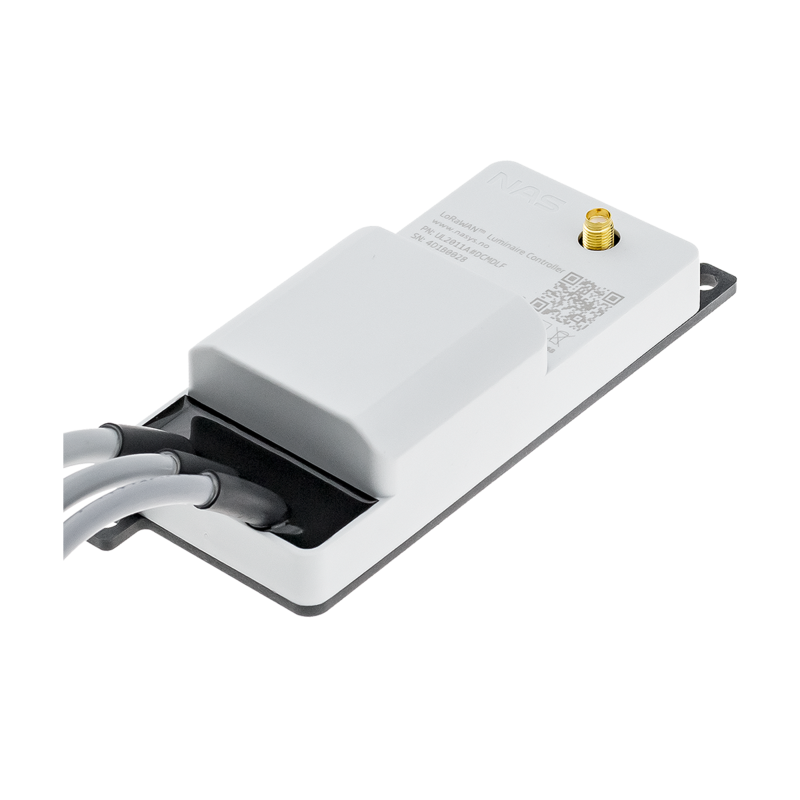 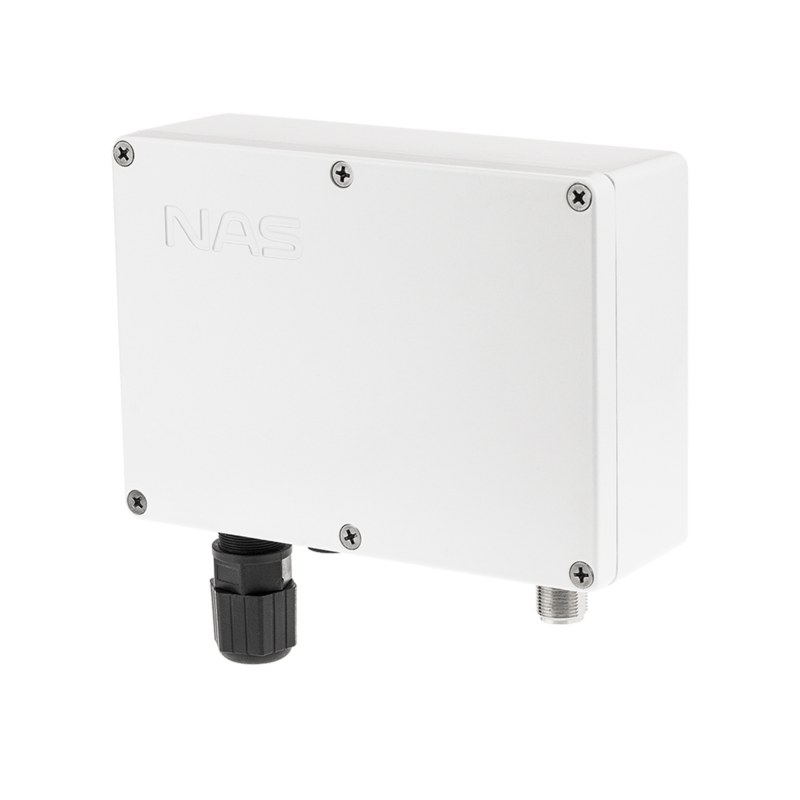 Using LoRaWAN™ network, the device supports customizable dimming profiles together with various configurable inputs. 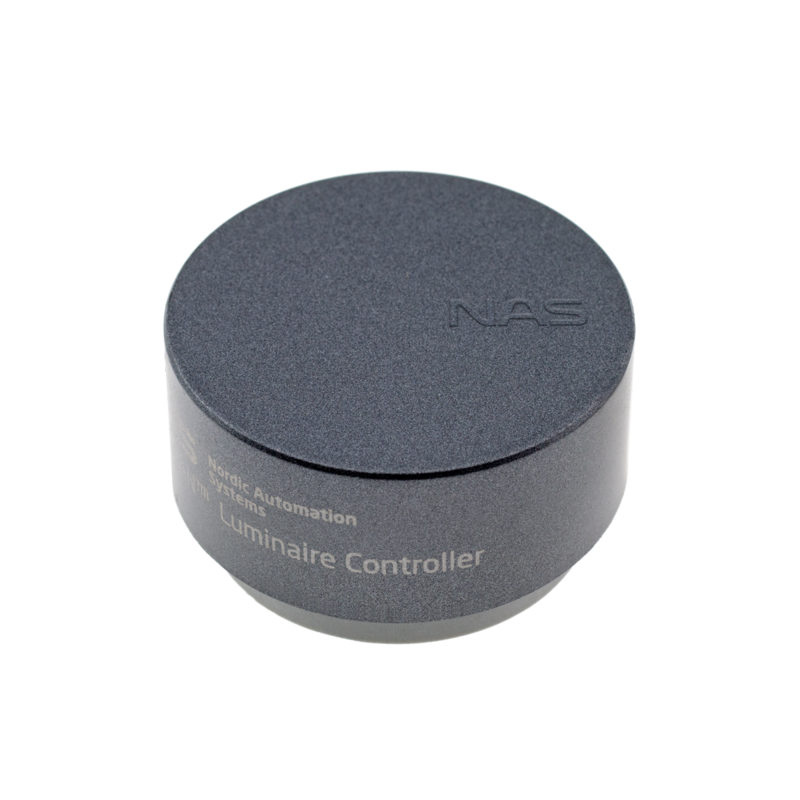 Luminaire Controller allows controlling an array of 32 luminaires over the DALI interface.